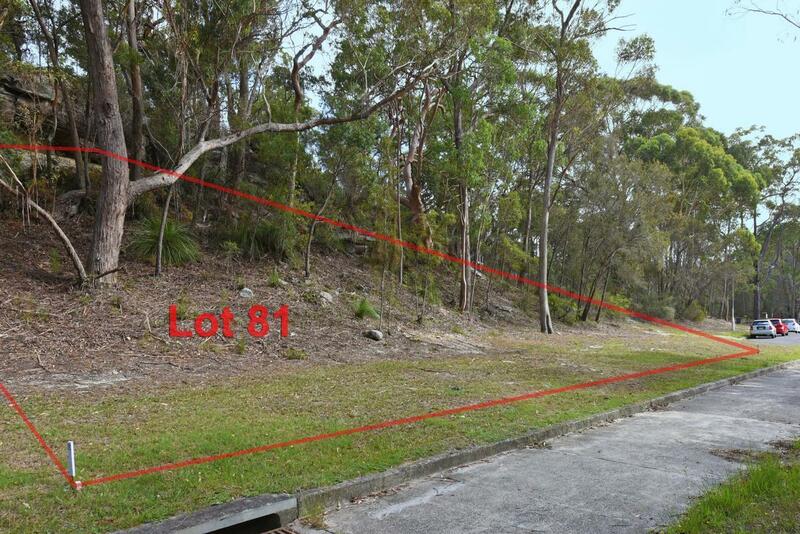 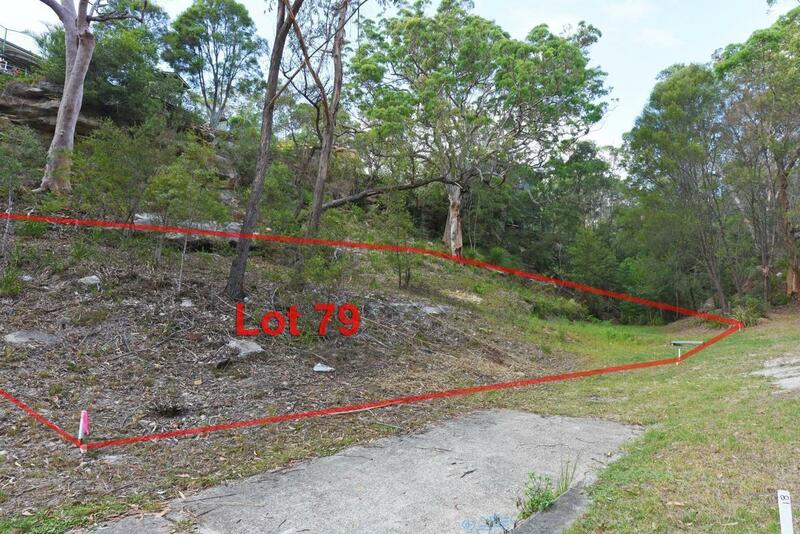 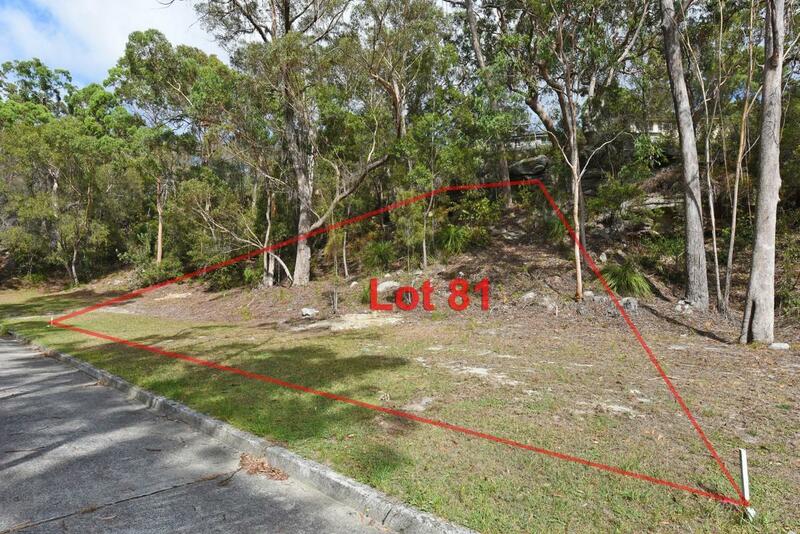 A limited offering of 4 blocks of land are available for immediate sale. 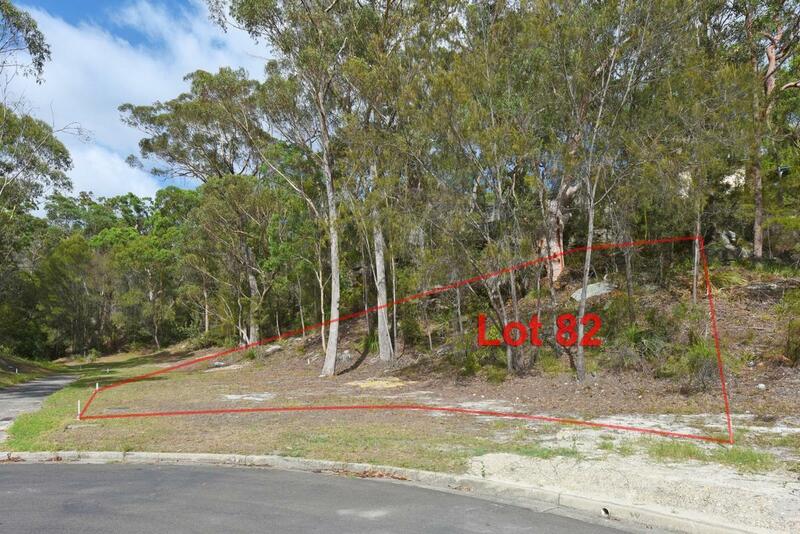 They are all situated in a bush environment located at the end of a very peaceful kerb and guttered cul-de-sac surrounded by the beauty and tranquility of expansive bush land and established bush walking trails. 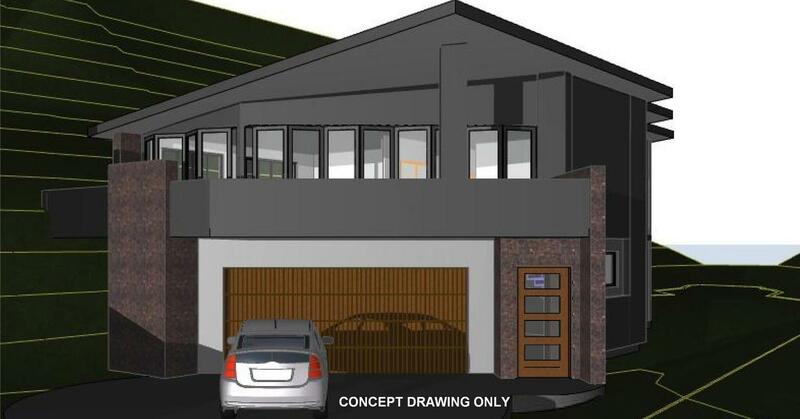 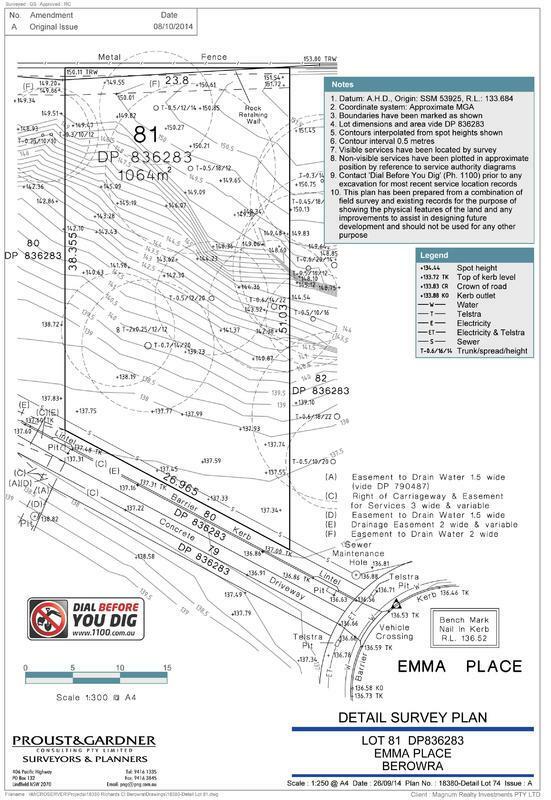 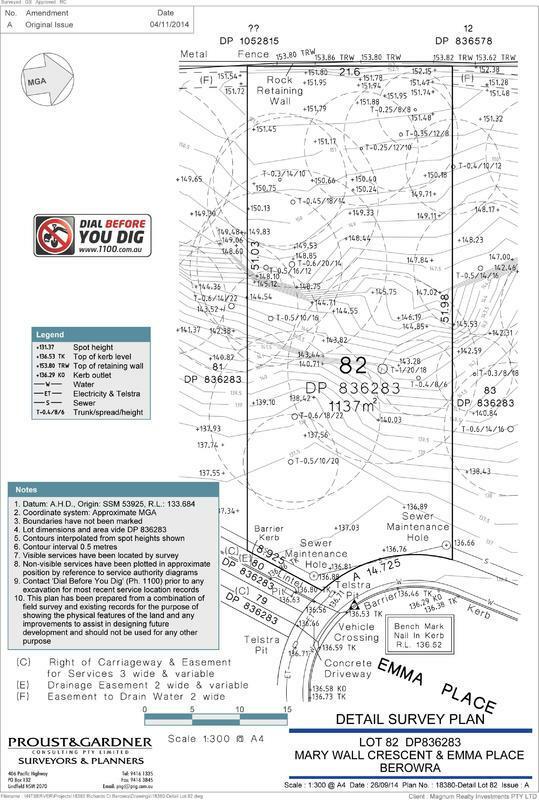 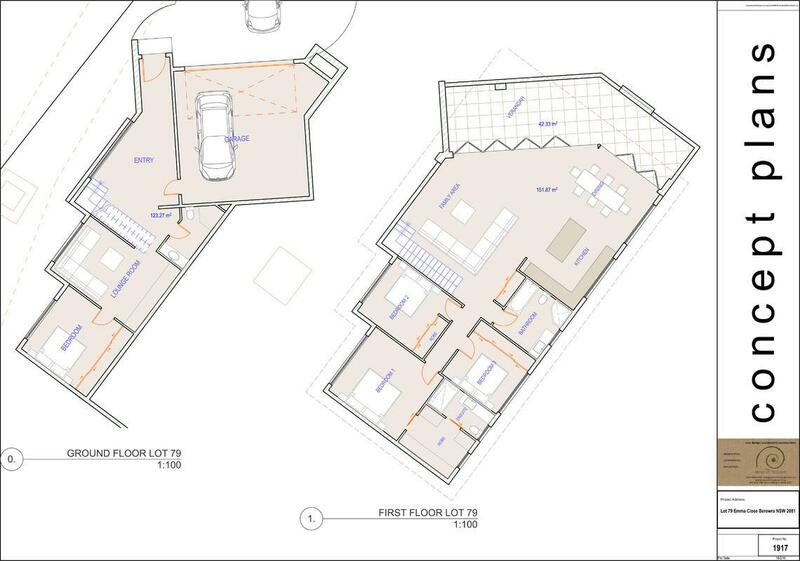 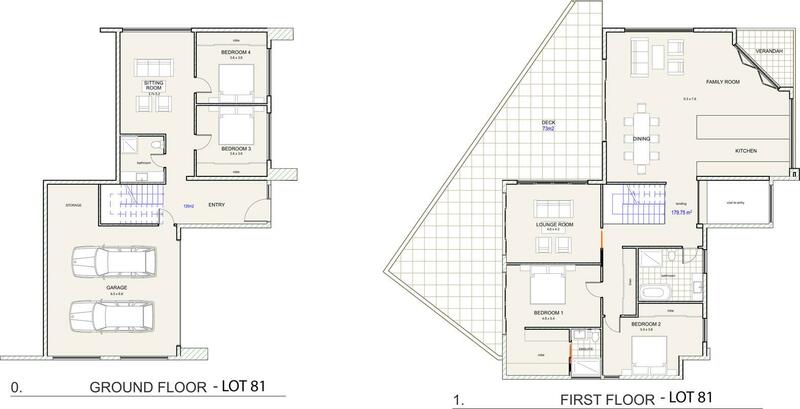 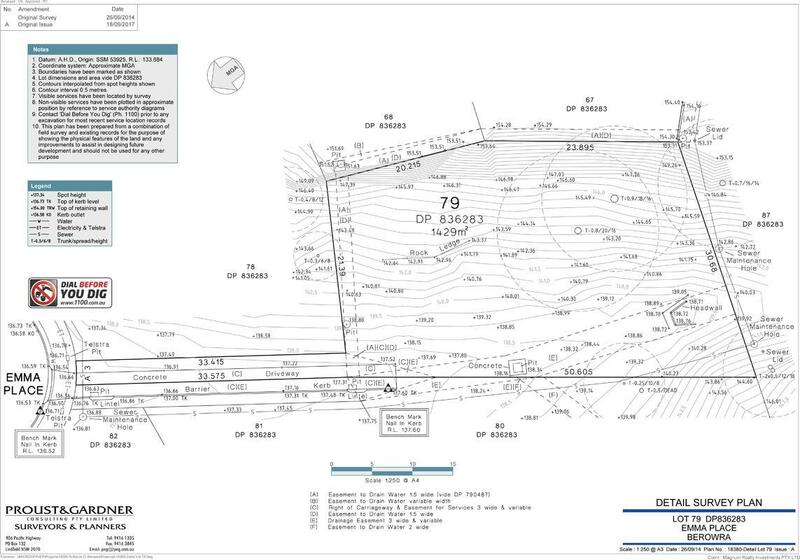 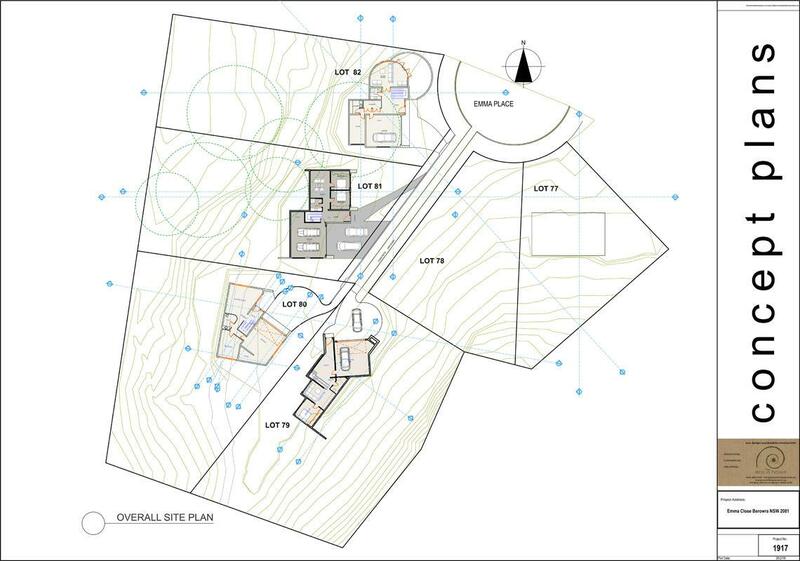 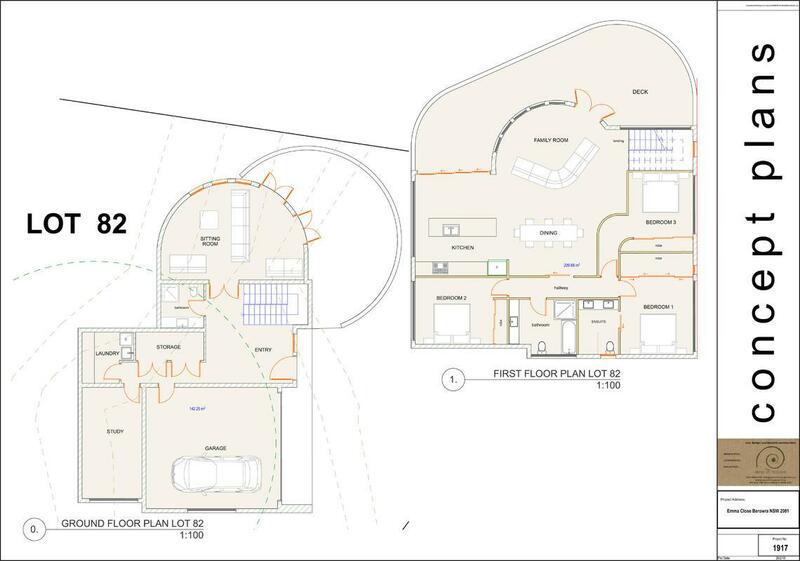 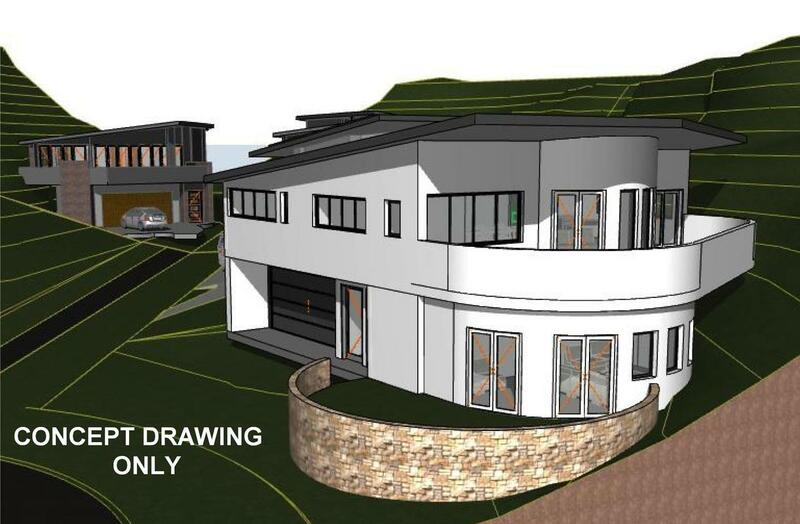 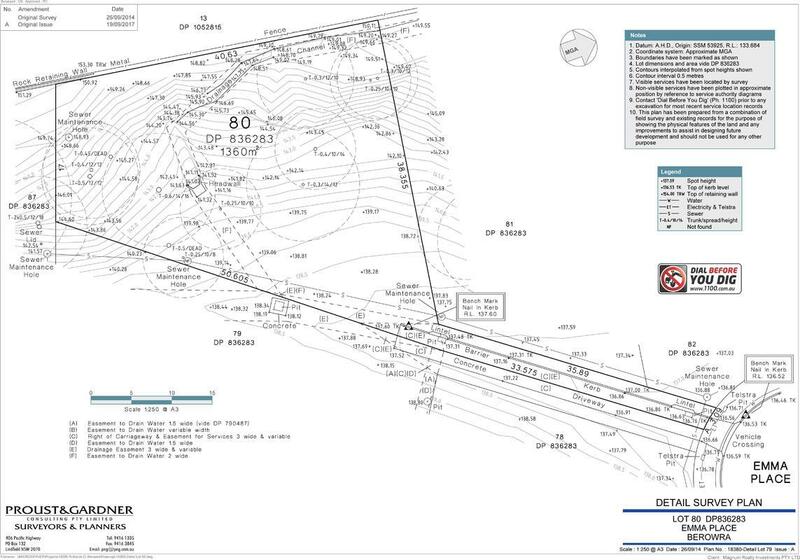 Underground power, water and sewerage are available for connection to each block as are detailed contour surveys, geo-technical reports and architecturally-prepared house concept plans. 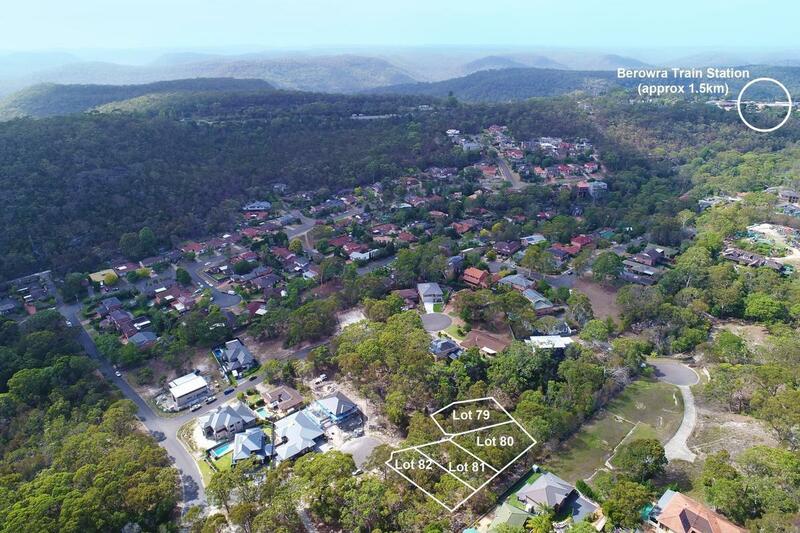 The vacant blocks are surrounded by quality new homes and are located within walking distance to shops, Berowra train station and local bus services. 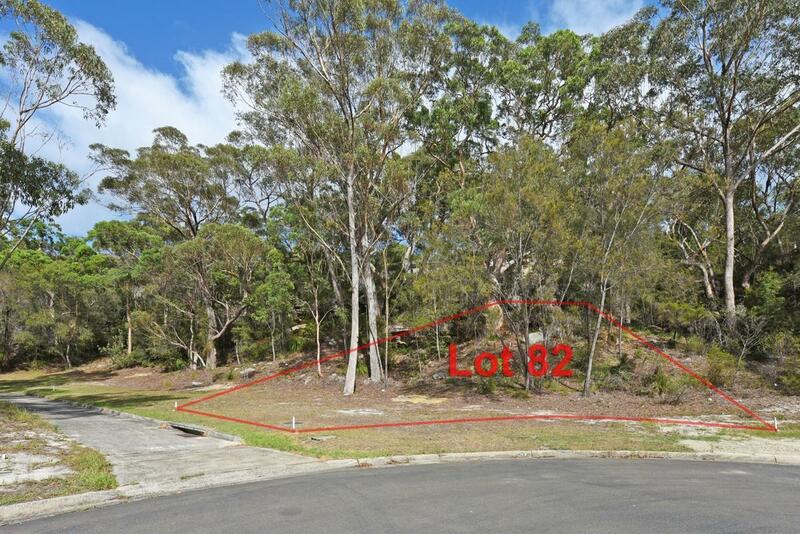 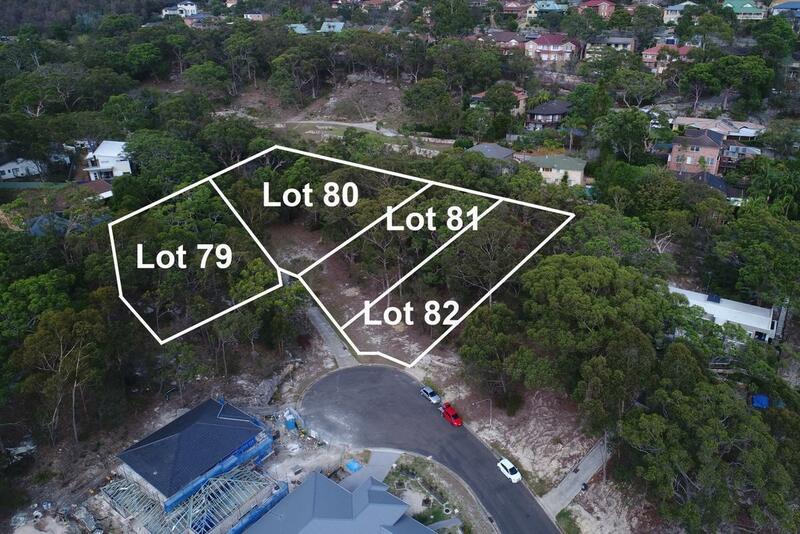 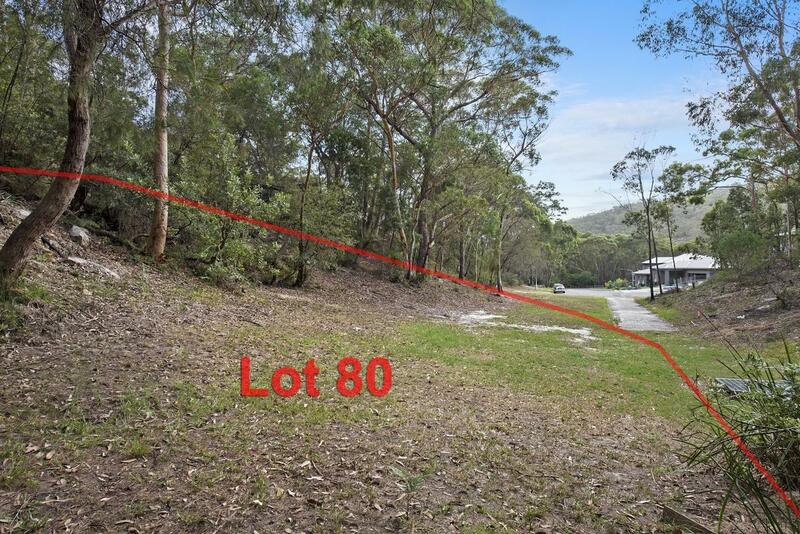 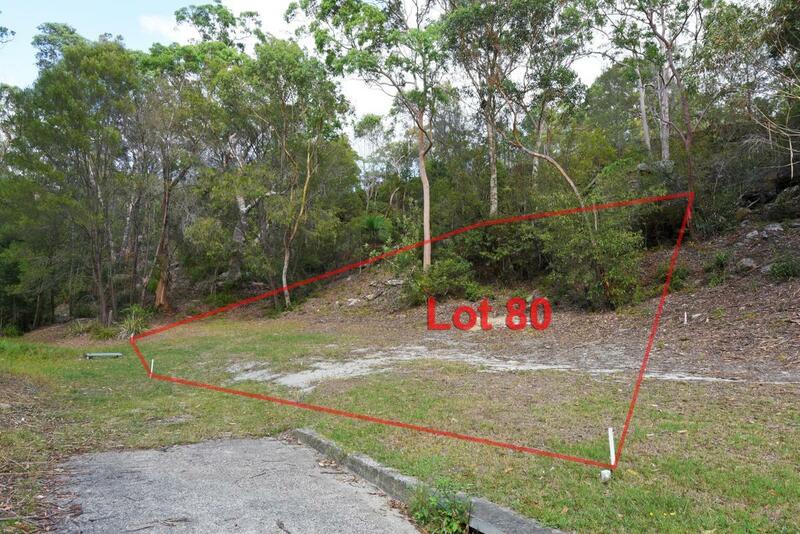 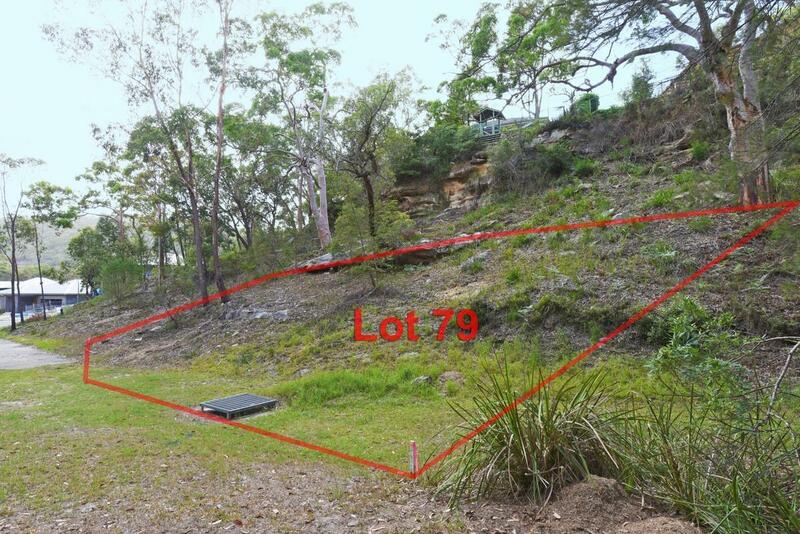 This is one of the few remaining opportunities to secure prime Northern land and build your dream home in a tranquil bush environment. 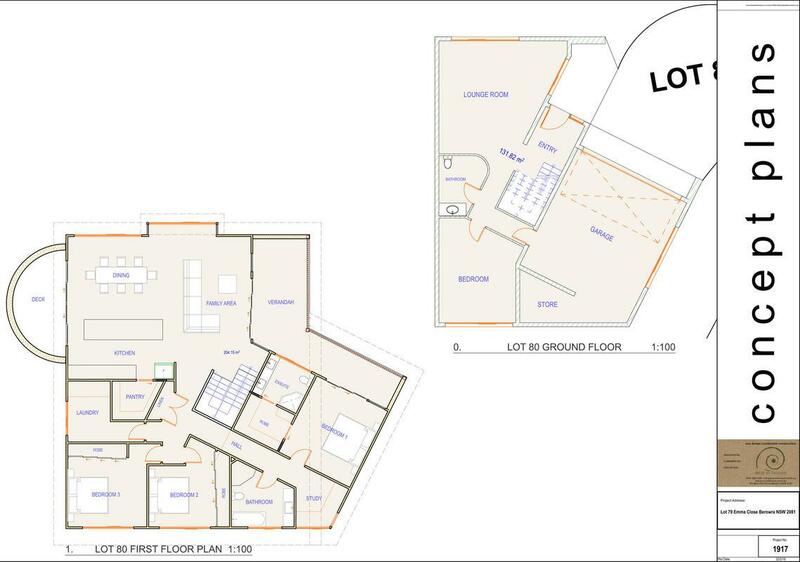 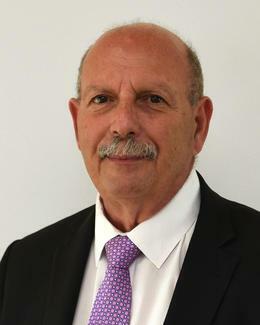 Please call our on-site agent for a site tour and/or any further information you require.